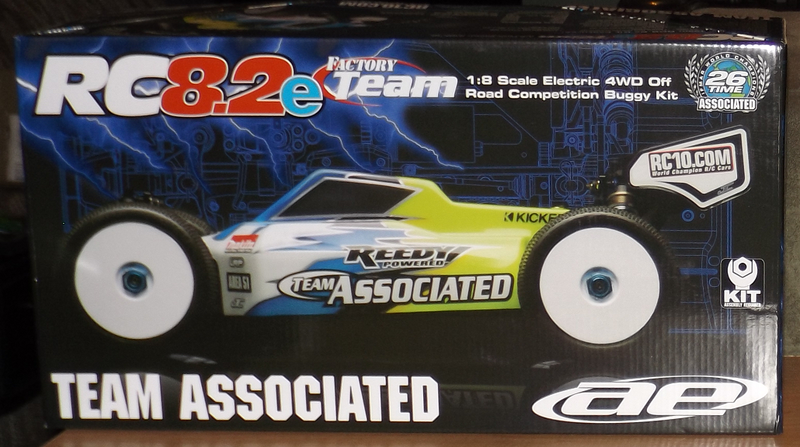 I have been involved in the hobby for about 4 years but for the most part I have just been interested in driving RCs. For me, that was the fun part. Working on vehicles was just not something that interested me much, nor did I think it was something I would be able to learn to do well. It just seemed complicated and too much work. 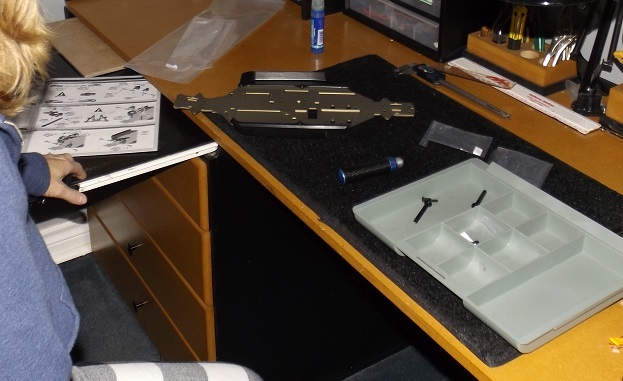 Other than painting a few bodies for my vehicles, I have relied on my husband for any type of maintenance or builds so I haven’t gotten to know much firsthand about what is really involved with the inner workings of an RC vehicle. This year, now that the weather is getting colder and the racing season has pretty much ended, I decided that it didn’t have to mean that I put the hobby away until next year. Why pick up a new hobby when I can just expand on the one I already have? I have watched my husband keep up with the hobby all year round with his “Winter Projects”. Whether he is building something new or making changes to vehicles so they become like new again he continues on. I love how much he enjoys it and seeing what he is able to create. 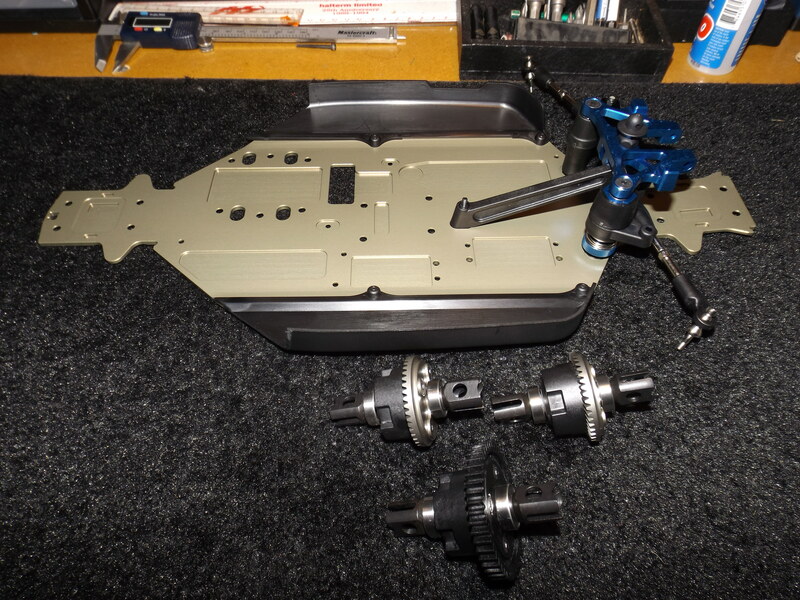 So, here I am building my 1st vehicle, a Team Associated RC8.2e FT, and learning so much! This doesn’t look so bad. Ok, Building Diffs can be a bit of a challenge. Is that enough fluid? Hmm, maybe I can do this…. This is a video of me discussing my progress. I promise I will speak up in the next one.